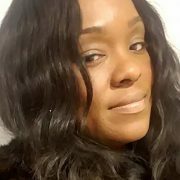 Home → Blog → Black Hair Products Reviews → How Do You Feel About Pre Stretched Hair? We’ve carried pre-stretched braiding hair for some time here in the Antelope Valley. But, we never stopped to ask what you guys thought of it! 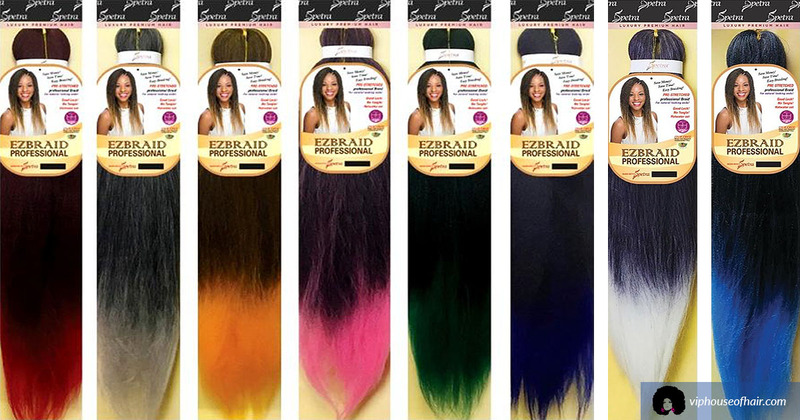 Our best seller in that area is the Innocence EZBRAID Professional collection. 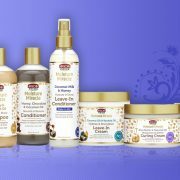 The brand carries braiding hair made with itch free antibacterial fiber. 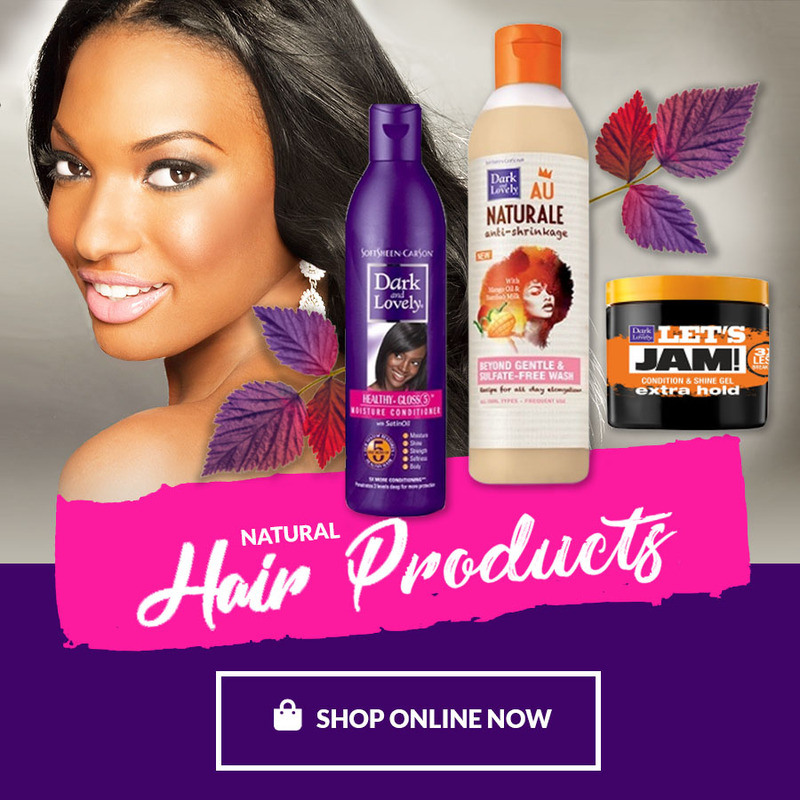 It’s one of the most human hair like products on the market. 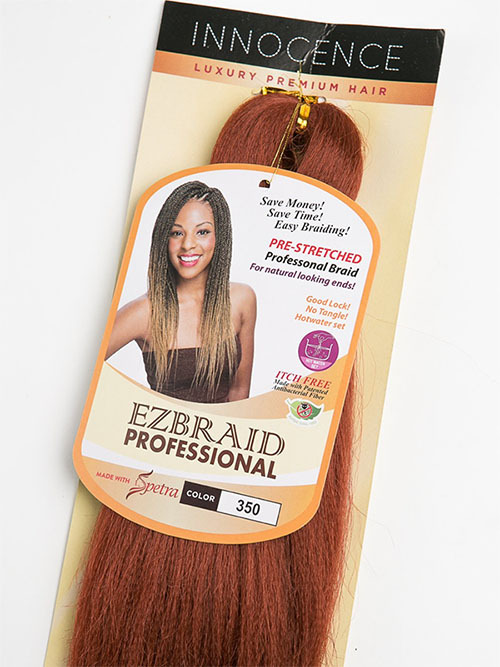 This tangle-free product seems to make the braiding process smoother and faster. Personally, I love pre-stretched braiding hair. Why you ask? Here’s why! 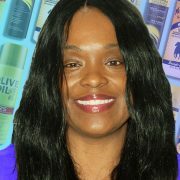 Braiding hair made with itch free patented 99.9% antibacterial fiber. No vinegar dipping process needed. Long lasting freshness without skin irritation. Made with sweat resistant Spetra fiber. Fresh and light. 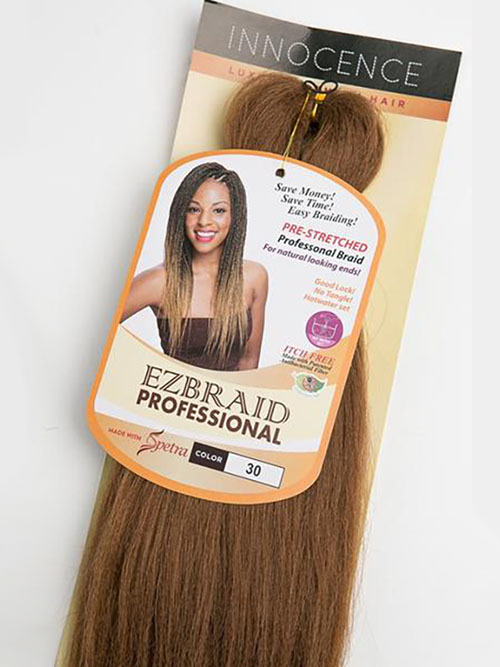 Pre-Stretched original EZ Braid. Quick and easy braiding. Made by I & I Hair – the original brand and manufacturer of the famous Innocence EZ braid. Easy to use for braiding. We have a special at VIP House Of Hair Beauty Supply & Salon on pre-stretched braiding hair this month! Get directions and swing by! You may also enjoy reading: What’s In For Spring? Passion Twist Hair or Spring Twists?